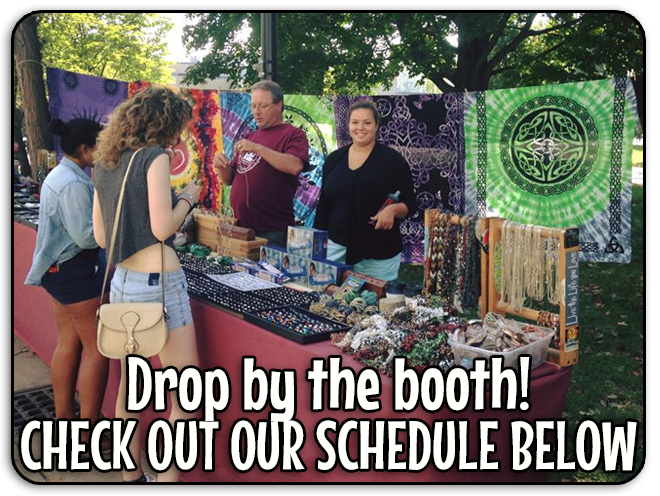 Wormtown Trading Company, founded in 1996, is at heart a friendly, homegrown business started in Worcester, MA, to bring quality, eclectic, mostly hand-made goods from around the world to the people who enjoy them — at festivals, fairs, campuses, concerts, and now via online shopping too. 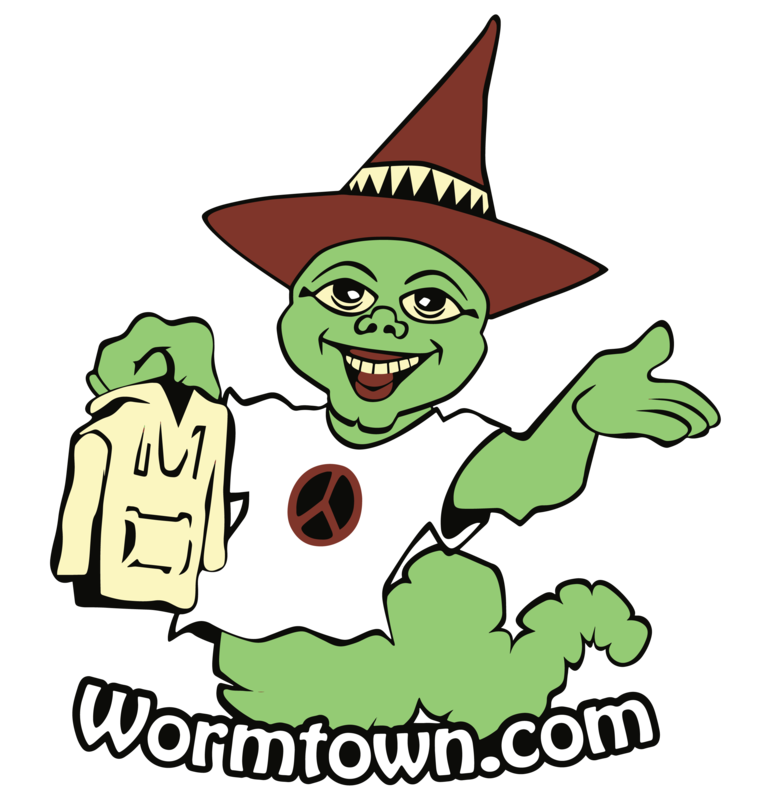 Along the way, starting in 1999, Wormtown Trading Presents began another tradition — throwing our own festivals and other musical gatherings. Giving back to support the communities we are part of has always been part of the ‘Wormtown Way.’ Today, the StrangeCreek Campout and Wormtown Music Festival provide gathering places for our colorful community at large, and our wide-ranging vending operations keep us in touch with friendly folks all over the country, from Tucson to Florida to woods of New England. WHERE IN THE WORLD IS WORMTOWN? Join the Wormlist and get the latest Worm News sent directly to your inbox!